Where? 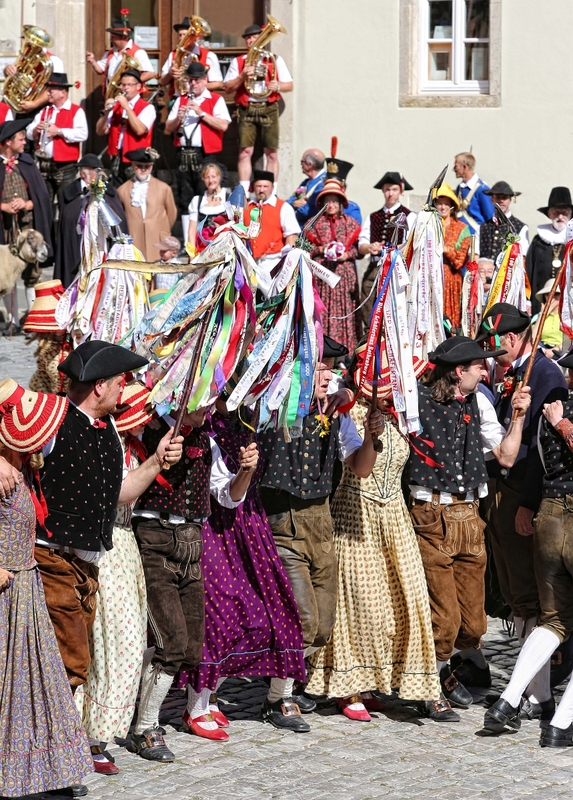 The historical Shepherds Dance takes place at the Marktplatz. What? 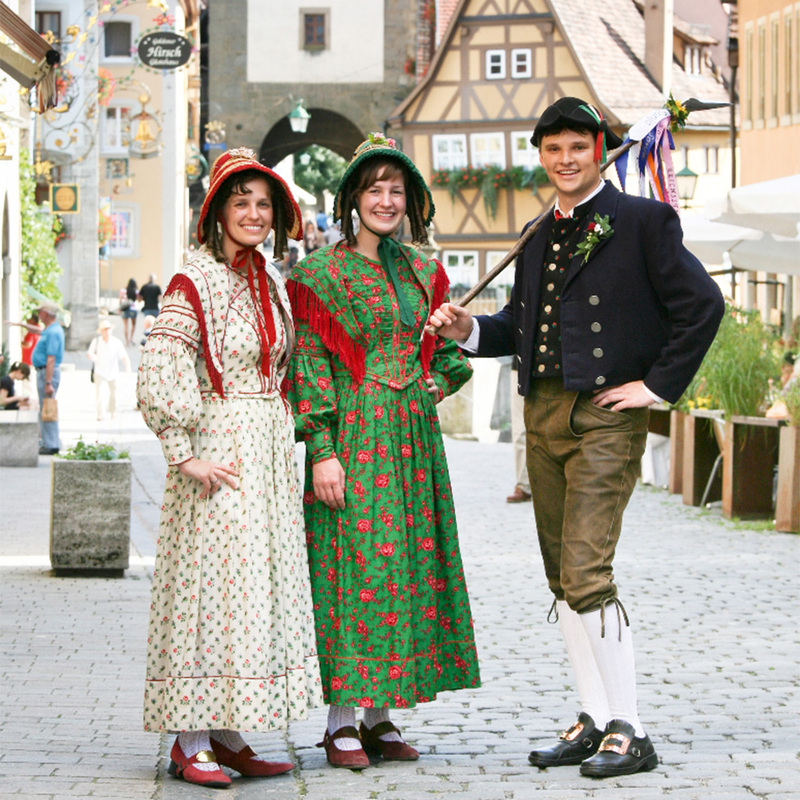 Since 1517, Rothenburg’s Shepherds Guild has held the privilege of having its own city holiday. This was celebrated at that time in public with plenty of music, drinking, eating and, above all, dancing. 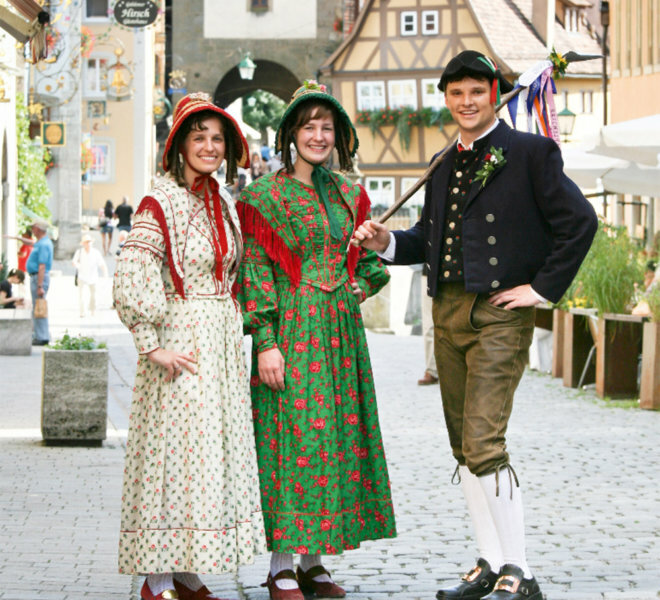 The tradition of the Rothenburg Shepherd’s Dance was brought back to life in 1911. 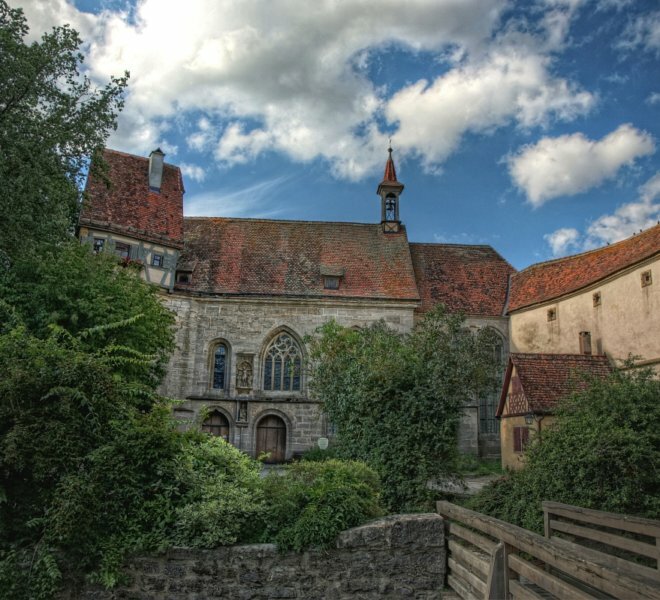 Be sure not to miss: Also visit St. Wolfgangskirche (also known as the Shepherd Church) at the Klingentor. 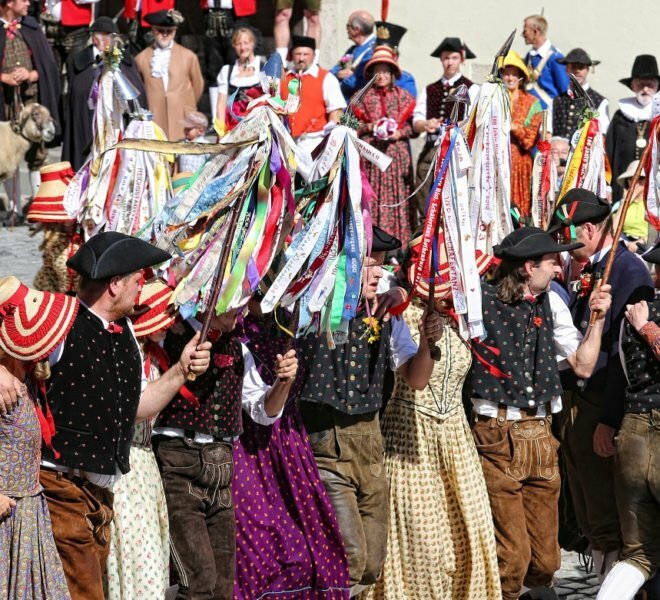 There you will find the premises of the Historical Shepherds Dance Association and a small museum dedicated to the importance of the Shepherds Guild in earlier days.